Reclaimed stones are beautiful accents for your backyard or garden. 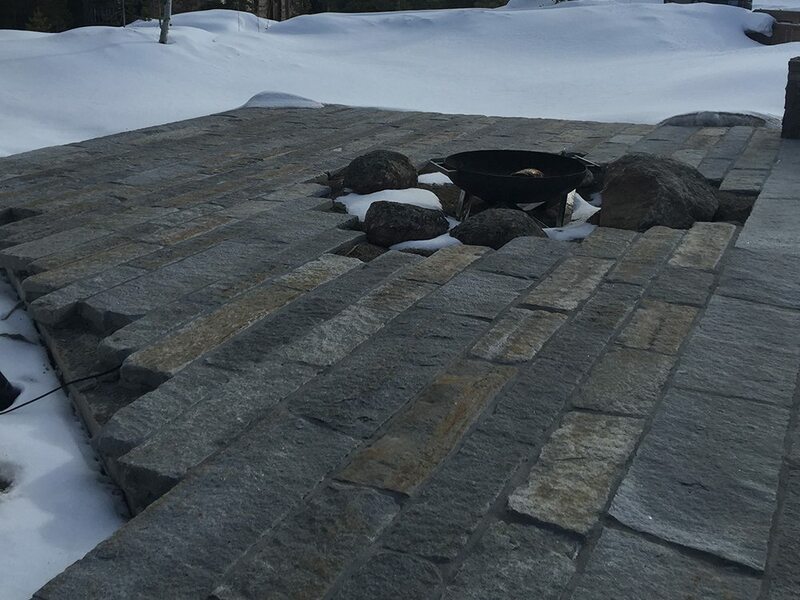 From paths to garden accents, reclaimed stone brings history to your outdoor living space. Reclaimed stones are beautiful accents for your backyard or garden. 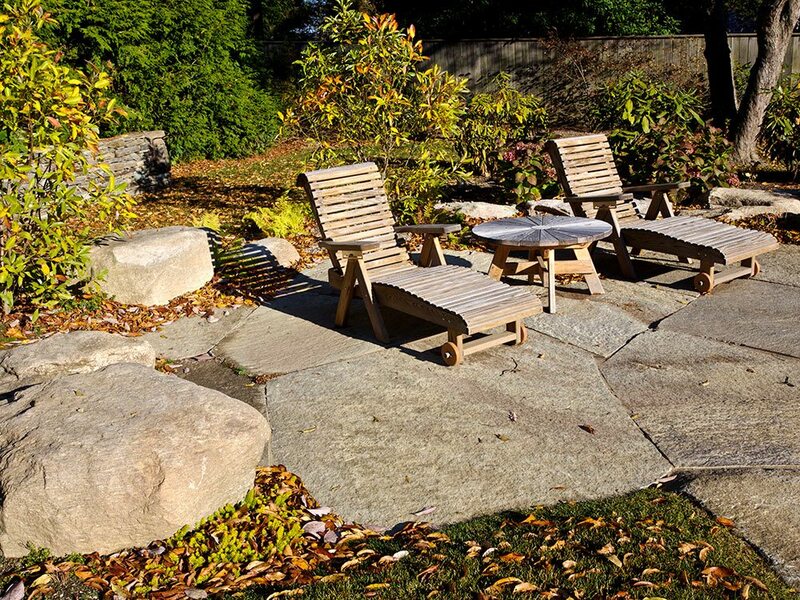 From paths to garden accents, reclaimed stone brings history to your outdoor living space. 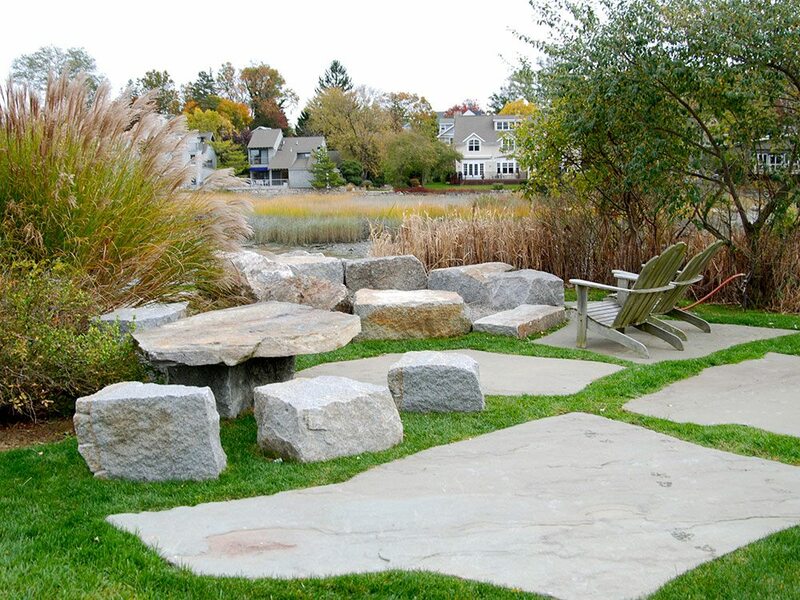 Reclaimed granite stones also make beautiful benches or tables for town trails or backyard spaces.